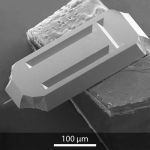 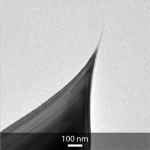 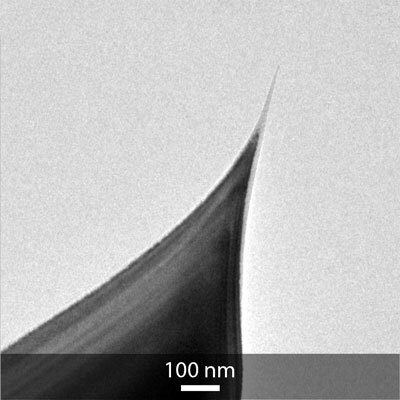 The 240AC-SG with a sharp diamond-like spike is designed for high resolution AC mode AFM imaging of soft samples. 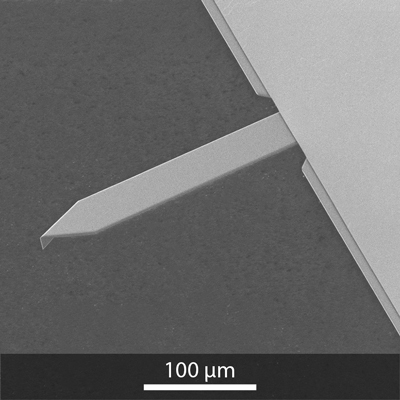 The gold coating ensures high and stable laser reflectivity in air and liquids. The tetrahedral tip is located precisely at the free end of the cantilever. 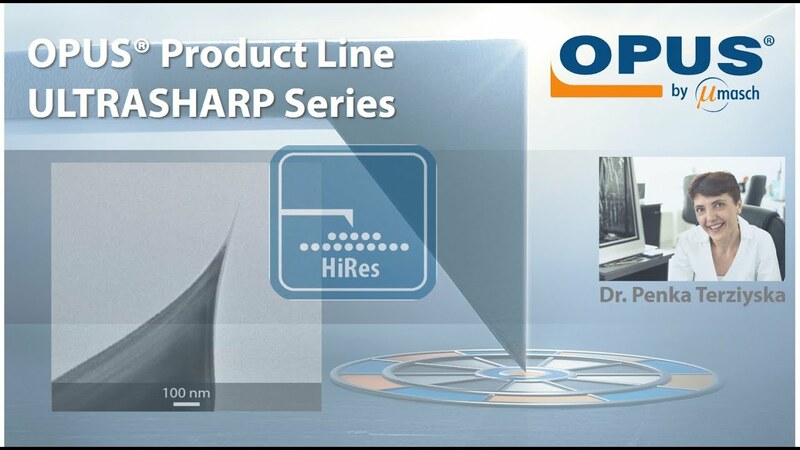 This allows the tip to be positioned accurately over the area of interest on the sample surface.